Please click on the cover for more detail. 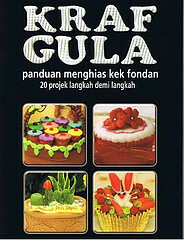 I am the author of 3 books – Kraf Gula, Ilham Reka kek fondan & Sugarcraft, published by Utusan Publications. 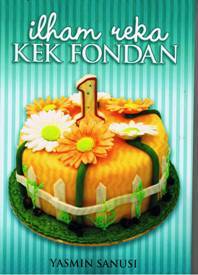 The books are available from major bookstores throughout Malaysia such as MPH and Popular. 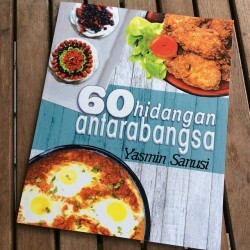 Alternatively, you can order the books from http://www.mybooks.com.my/. Thank you. 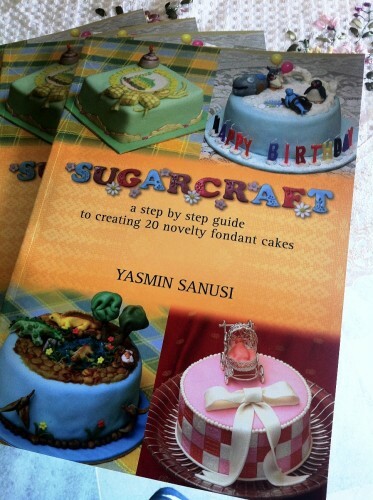 saya nak beli buku “Sugarcraft. how to order.